This is an old Cherokee tale of two wolves. My maternal grandmother was half Choctaw so this is in honor of my Native American heritage. This is such a simple story and yet so true. 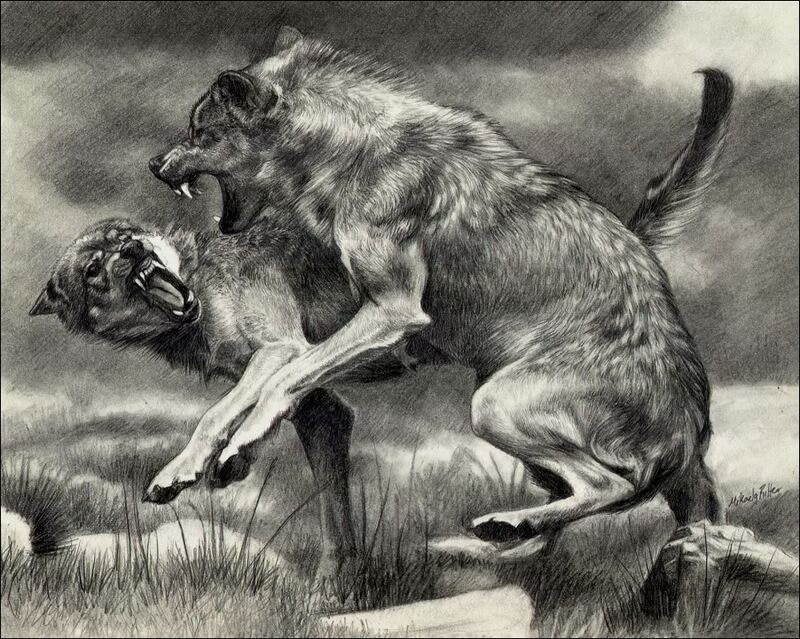 I think each of us has these two wolves fighting inside of us. The “Evil One” or the “Good One” is fed daily by the choices we make with our thoughts and actions. What you think about and focus on, will appear in your life and influence your behavior. We have a choice, feed the “Good One” and it will shine through in our character, habits and behavior in a positive and healthy way. Feed the “Evil One“, and our world will turn negative and like poison, this negativity will slowly consume our soul.